MOSCOW, August 31. /TASS/. 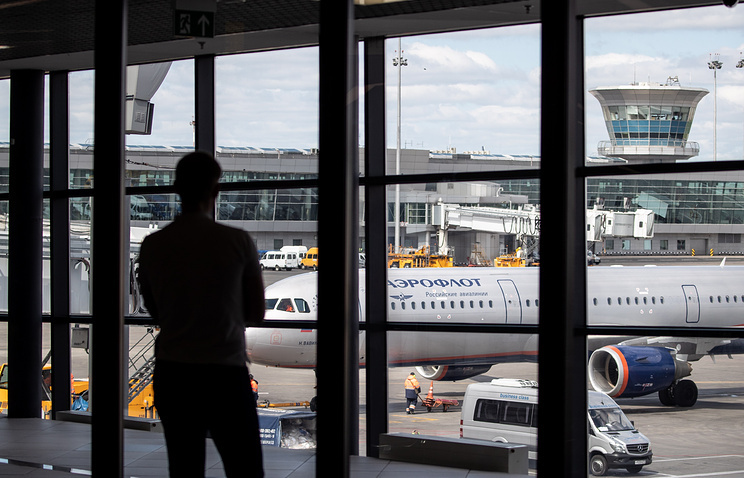 Air passengers who may be late for boarding their flights at Moscow’s Sheremetievo airport will stop to be called out by name in accordance with the law on personal data protection. “Sheremetievo international airport is announcing changes to its passenger notification rules in connection with the need for observing requirements established under Federal Law N. 152-FZ of July 27, 2006. From now on Sheremetievo’s information service announcers will be merely reading out reminders for late passengers to hurry to board their flights without mentioning the names,” the airport said. This new rule applies to passengers of all categories, classes and flights of all airlines flying from Sheremetievo. Hey Buddy!, I found this information for you: "Sheremetievo airport to cancel personal reminders for late passengers". Here is the website link: https://russophile.org/sheremetievo-airport-to-cancel-personal-reminders-for-late-passengers/. Thank you.